Elihu Debusk Kiser married Lillile Mae Stewart in Bristol, TN. Elihu, my 6th cousin, 2x removed, was one of ten children born to Rev. 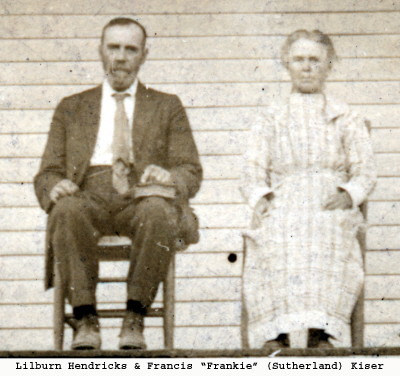 Lilburn Hendricks and Frances “Frankie” (Sutherland) Kiser. Carrie Nelia Kiser b. June 27, 1879 in Russell Co VA d. February 27, 1968 in New Freedom, York County PA. On July 04, 1899, Russell Co VA married Ephriam Mexico Kiser b. April 4, 1858 in Cartertown, Russell Co VA d. November 25, 1942 in New Freedom, York County PA.
Elijah Villid Kiser b. October 04, 1880 in Russell Co VA d. August 14, 1955 in Shrewsbury, York Co PA. On September 30, 1903, Russell Co VA married Rachel V Kiser b. May 24, 1877 in Russell Co VA d. July 30, 1949 in York Co PA.
James Artrip Kiser b. July 18, 1882 in Russell County, VA d. May 24, 1960 in York Co PA married Elizabeth L ?. Mary Jane Kiser b. December 18, 1882 in Russell County, VA d. April 27, 1970. On June 21, 1899 married Thomas Greenbury Amburgey b. February 11, 1877 in Russell County, VA d. January 14, 1942. Archie Jackson Kiser b. June 10, 1883 in Russell County, VA d. March 27, 1967 in Glen Rock, York Co PA. On September 01, 1904 in Hazel, in Russell County, VA Hattie Felicia Kiser b. 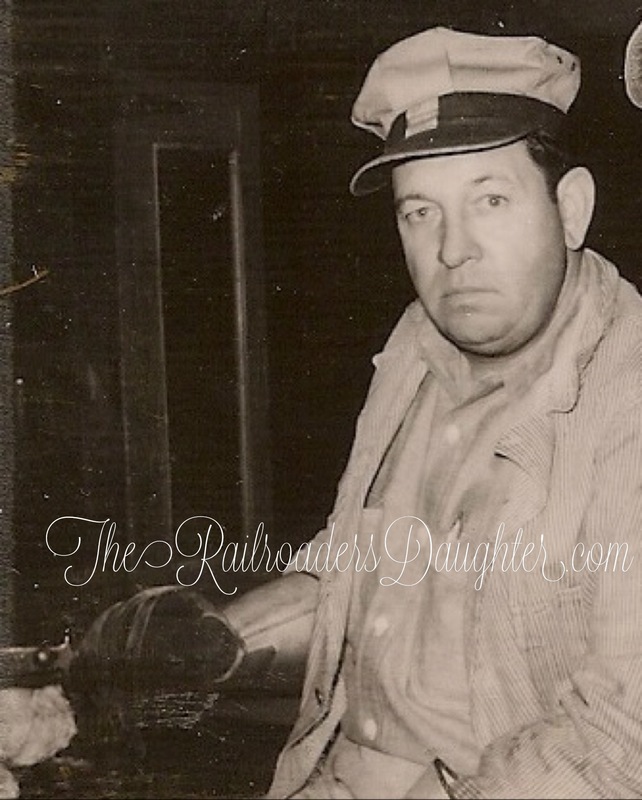 March 17, 1887 in Russell Co VA d. December 23, 1983 in York Co PA.
Houston J Kiser b. March 03, 1885 in Hazel, Russell County, VA d. December 04, 1968 in Shrewsbury, York Co PA. On January 27, 1907, Hazel, Russell County, VA married Orpha Wolfe b. May 1886 d. January 01, 1970 in Shrewsbury, York Co PA.
Philip W Kiser b. November 1889 in Russell County, VA d. between 1944 & 1955 married Elsie Walker. 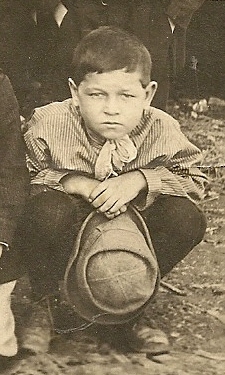 Fred Maynard Kiser b. January 04, 1890 in Russell County, VA d. October 21, 1962 in Los Angeles, CA married Sally ?. Delphia Mae Kiser b. May 05, 1898 in Russell County, VA d. June 19, 1944 in Russell County, VA. On October 24, 1917 married Baynard B Dotson b. May 15, 1893 d. January 07, 1964. Emily V. Brooks, my grand aunt, married C. Phipps Sutherland. 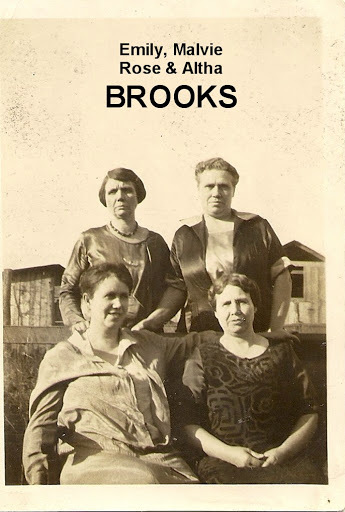 Aunt Em was one of 6 children born to William M. “Bill” and Mary Polly “Pops” (Sutherland) Brooks. Emily and Mr. Sutherland had three children; Lera, Marian and another daughter (if anyone knows her name or more children, please update me). 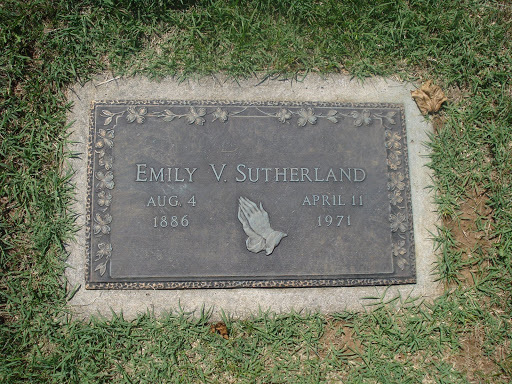 Emily is buried at Russell Memorial Cemetery in Lebanon, Russell County, VA.